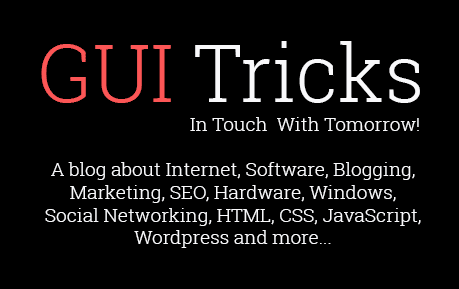 5 Of The Most Innovative Types Of Power Banks | GUI Tricks - In Touch With Tomorrow! 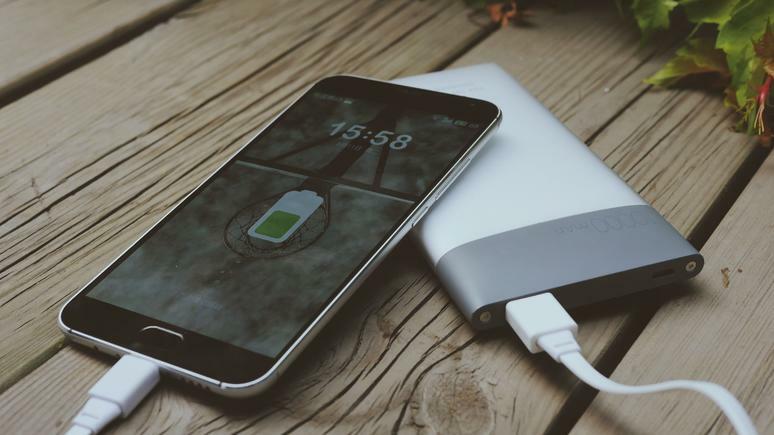 5 Of The Most Innovative Types Of Power Banks - GUI Tricks - In Touch With Tomorrow! Power banks are the premiere type of charging electronics that’s out on the market and that’s because a power bank is a portable charger that can be taken anywhere. Since these types of charging electronics are growing so quickly, there are now many companies that sell them. As a result of having so much competition on the market, it has brought lots of innovation and that has made there to be lots of different types of power banks on the market. With so many types on the market, it can be difficult to know what power bank is right for you and which ones aren’t and that’s why I’ll be going over the most useful types of power banks. The types in this article are ones that can be useful to basically anyone in nearly any situation, now let’s take a look. When you think of a power bank, in general, you’re probably thinking of one that’s small and it makes sense to do so. That’s because power banks that have low power capacities are one that uses very few batteries and most of them just use a single battery. That results in these power banks being so small and that's what makes them the most popular. As these types of chargers are so small that they can fit into a pocket or you can hold them for long periods fo time. One of the most useful types of Mini power banks are ones that have Slim form factors and the reason for that is because of they're the size of a smartphone. So you can easily just stack your smartphone on top of a Slim power bank or you can slide it into your pocket with your smartphone and have it charging. Overall, a low capacity power bank is one that’s used the most because of its very small size and lightweight too. 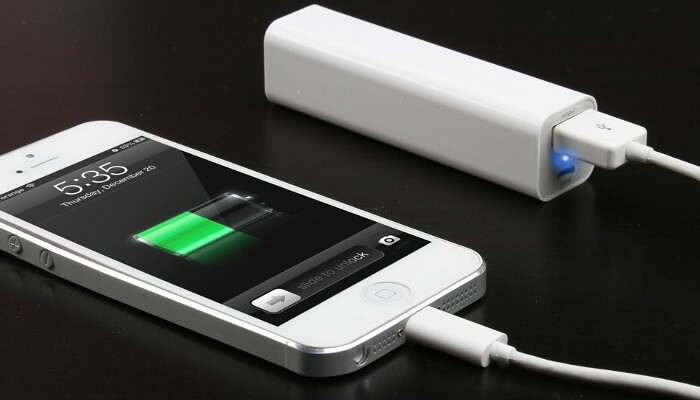 The lesser used but more useful types of power banks are ones that have high power capacities. The reason that these types are used less often is that in order to have a high power capacity, the power bank must use many batteries and that ultimately results in the power bank being larger and heavier. These ones are not able to fit into your pocket and neither are they able to be held for long periods of time because of their weight. So, these ones aren’t the best for when it comes to the masses. However, a power bank that has a high power capacity is very useful to use because of its power capacity. Since they’re able to charge devices such as smartphones, tablets, laptops and even more types of devices to max power multiple times over. Another thing to consider is that they have multiple USB charging ports, which allows you to charge many devices at once. Also, if you own an Android smartphone that’s compatible with either Quick Charge or USB-C then I highly recommend owning a power bank that has those type of charging technologies. And the types of power banks that use it the most often is, you guessed it, are ones that have high power capacities. Maybe having a little less portability is worth having more power. A charging cable is necessary for every charging electronic and they’re especially needed if you’re using a power bank because it’s portable. This is because if you forget your charging cable when you’re headed out then you’re basically stuck with an unusable power bank. That is why there are power banks that use their own charging cables that are built-in and that way these types of power banks are always going to be usable. What makes these types of power banks even better is that they can go even further than just having a single built-in cable because there are some that use two built-in cables, have a USB port and also a built-in part that can be used to recharge the power bank itself. Power banks are fragile electronics, just as most electronics are in general. So if you were to drop one then it would most likely get damaged. That is why there are power banks that exist that can withstand things that normal ones cannot and these are called Rugged power banks. Rugged power banks are just like any other portable charger that can charge your devices. However, these ones are a lot tougher when it comes to being dropped onto the hard ground or having water exposed to them. So they have structural reinforcements on their bodies that make them shockproof and they also have USB port coverings that make them waterproof. With that said, it should be noted that a power bank is only waterproof when it’s not in use and its ports are covered; also not all Rugged power banks are waterproof to the same degree. That is why it’s vital to know the Enclosure levels of Rugged power bank before you purchase it. These ones don’t exactly go into the power bank category and the same time they do. The reason that I say that is because these types of power sources have a 100,000mAh power capacity and that means they can last for a long while. Another thing to know is that they go beyond just charging your device. As these power sources are able to have USB ports, a V12 Outlet, DC Output, and an also an AC Outlet to power appliances. Along with the massive power capacity, these sorts of power sources are able to be very helpful in the event of a power outage or for those times when you’re either camping or hiking in the outdoors. Hey there, my name is Usman Haq. I've been a tech blogger for nearly 10 years and it's been very enjoyable. The reason for that is because I get to provide people around with the world with valuable content. Take a visit to my website ChargerHarbor.com to know what I'm currently writing about.